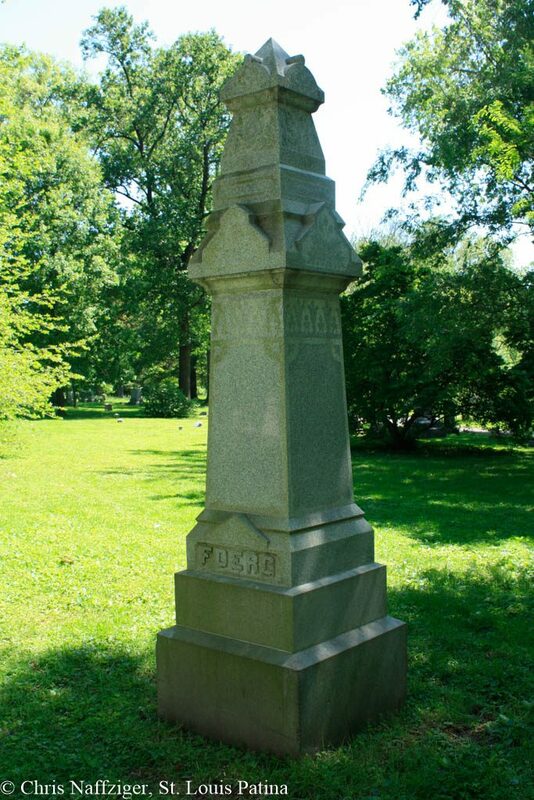 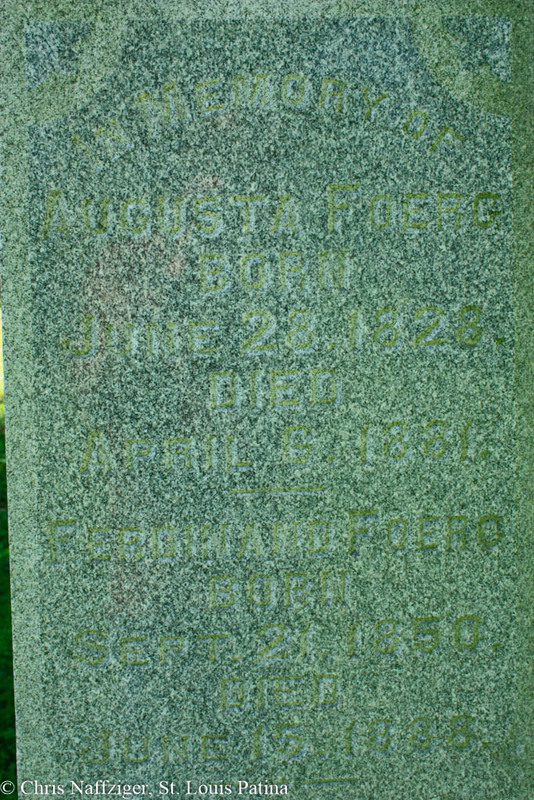 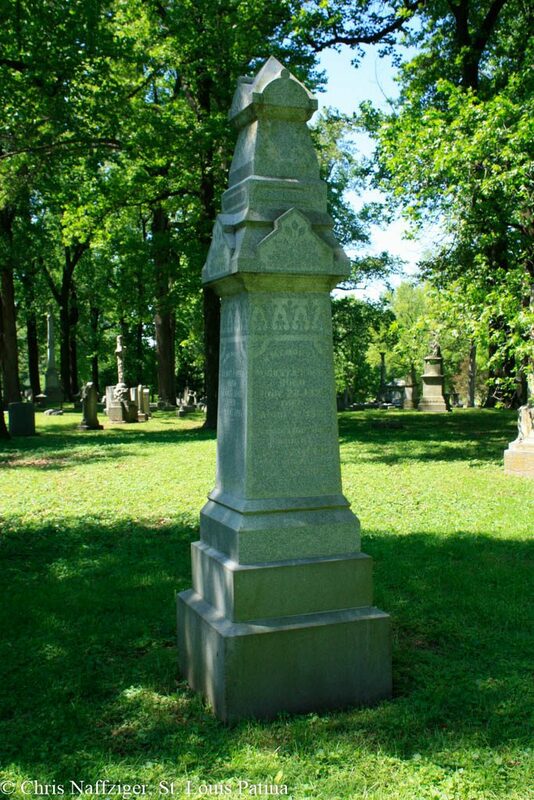 The Foerg Monument commemorates three burials of the family on the Adam Lemp Plot. 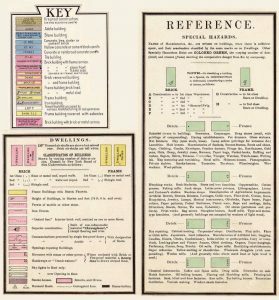 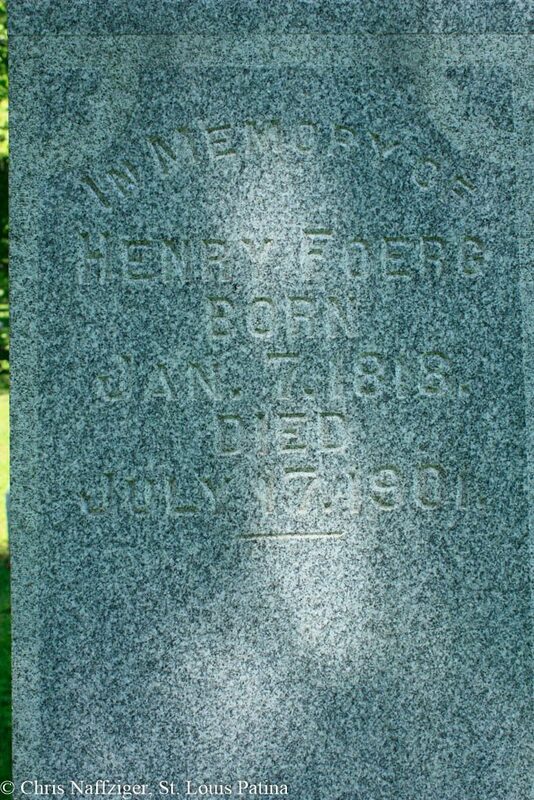 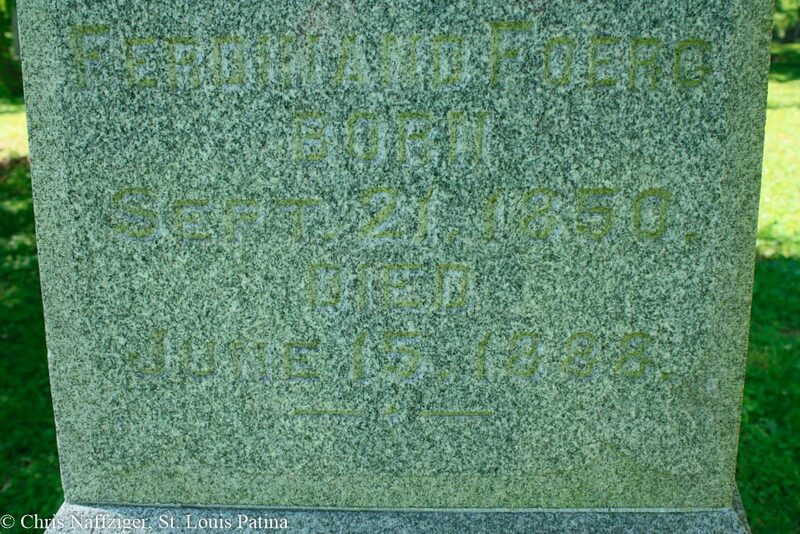 Henry, Augusta and Ferdinand are three mysterious figures from St. Louis history that I am investigating. Stay tuned.